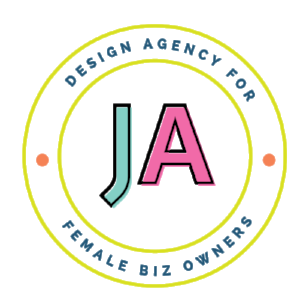 We design beautiful, feminine logos and brands. But we know that’s just the tip of the ice cream, babe. If your pretty logo doesn’t communicate your mission and personality, you aren’t reaching your ideal audience. Enter: my logo design and brand identity process. I dig deep into your brand’s soul - identifying your purpose, goals, preferences, and other super secret information that helps me create a magical, memorable brand. tasks so that you can get back to doing what you do best! With Design Station you will get guaranteed turnaround time on all tasks, 7 hours of dedicated design support each month, rollover hours from month to month, you will have the ability to assign and manage tasks anytime and 1:! support for your business. From idea to launch, we’ll work together to create that dreamy website that you’ll love. If you can dream it, I can create it. Let’s sprinkle magic, unicorns, and fairy dust on that baby! Thank you Arpi for all your help! Now my business looks so profesh and polished! I gained a lot of clients after adding you to my business team. You are one talented girl! Will continue to use your monthly services. 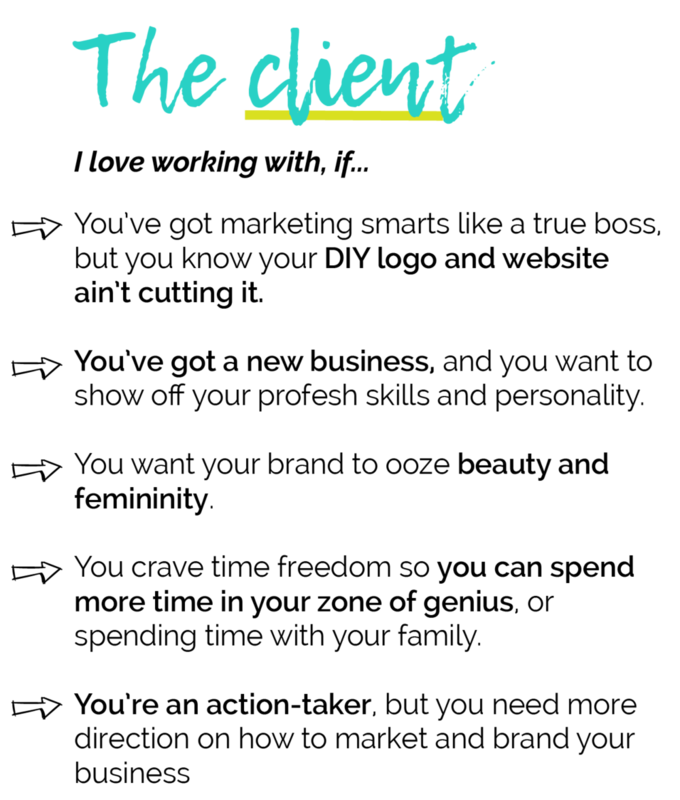 Arpitha was just the designer I needed to turn my idea into the website I was dreaming of and she helped me implement design elements into my brand identity and website. All in just 3 weeks!!! She was timely dedicated and extremely hardworking. I’d hire her again in a heart beat. + What platforms do you use to build websites? Me and my team specialise in square space, Wordpress and Wix. + How many website pages does your package include? We create up to 6 pages. This typically includes the homepage, blog page and 4 other pages. + Do you develop e-commerce sites? Yes! For shopping carts and e-commerce website development, we use squarespace. We need all of your content (images, website copy, etc) before we start. We’ll guide you through the of our brand assignment that needs to becompleted atlas one week before your design week. We always suggest that our clients take our questionnaires (Both branding and website) seriously cause we use it as a main resource to gather information and inspiration for creating a killer brand and website. + What will I get after the completion of the project? For branding, you will be getting your full and final logo, submarket, logo variations, favicon, branding style guide, social media graphics, blog post graphics and business card design. For website project, you will be getting a fully implemented and launched website, one hour briefing of how to update your website.